Nothing is more rewarding to us than supporting our clients and the healthy-living industry; perhaps what we’ve learned over the years can help you. 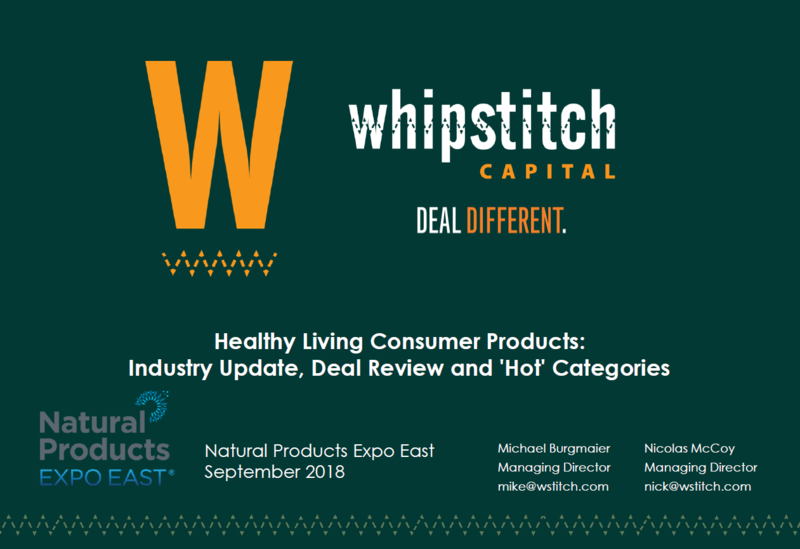 Choose below to see our Healthy Living Industry Update reports, articles By Whipstitch to help educate the market, or see In the News to read about us, our thoughts and what we have done for our clients. 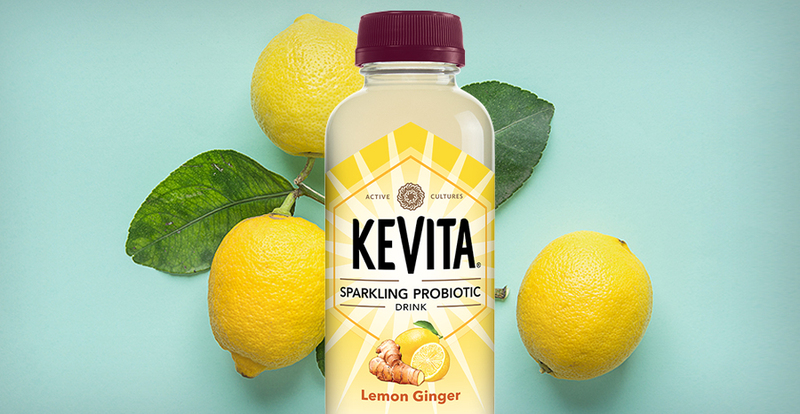 GoodBelly Lands $12M Round, Led By 301 Inc.
Be sure to subscribe to the Healthy Living Consumer market’s leading deal review newsletter! It’s free and delivered to your inbox each Monday. Securities sold through Cedar Crest Advisors, LLC. Cedar Crest Advisors, LLC is a Member of FINRA and a Member of the SIPC. Check the background of this firm on FINRA's BrokerCheck. Cedar Crest Advisors, LLC is a fully-owned subsidiary of Wellness Partners, LLC DBA Whipstitch Capital.